211 Bernard: Residual Reading Series - TONIGHT! Residual Reading Series - TONIGHT! Join us for an evening of readings by Robyn Sarah, Daniela Elza and Lorri Neilsen Glenn as part of the Residual Reading Series on TONIGHT at 7 pm! Lorri Neilsen Glenn’s most recent books are Untying the Apron: Daughters Remember Mothers of the 1950s, a celebrated collection of creative nonfiction and poetry (with Guernica Editions, 2013 (now on its way to its third printing); Threading Light: Explorations in Loss and Poetry (Hagios Press, 2011)(a creative nonfiction project on grief and loss), and Lost Gospels (Brick Books, 2010). Lorri is the award-winning author and editor of thirteen books. 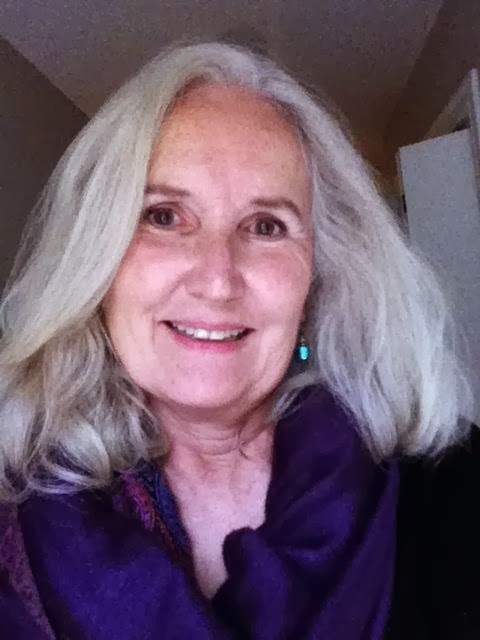 She has taught writing in most provinces of Canada, as well as in Ireland, Chile, Australia, New Zealand, and Greece. 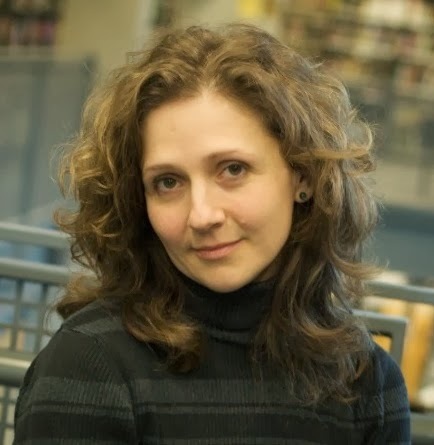 A frequent speaker on writing and literacy, she was Halifax Poet Laureate from 2005-2009 and a recipient of a 2009 Halifax Women of Excellence award. Lorri has served on several local and national writing juries; her work has been featured on CBC radio and is widely anthologized. She is professor at Mount Saint Vincent University and a mentor in the MFA program in creative nonfiction at University of King’s College in Halifax. Robyn Sarah was born in New York City to Canadian parents and grew up in Montreal, where she still lives. A poet, writer, literary editor, and musician, she is the author of nine poetry collections as well as two collections of short stories and a book of essays on poetry. Her poems have been broadcast by Garrison Keillor on The Writer’s Almanac and anthologized in The Best Canadian Poetry in English (2009 and 2010), The Bedford Introduction to Literature, The Norton Anthology of Poetry, and Modern Canadian Poets: An Anthology (UK). She is currently poetry editor for Cormorant Books in Ontario. Daniela Elza’s work has appeared nationally and internationally in over 80 publications. Her poetry books are the book of It (Ebook, and Print, 2011), the weight of dew (Mother Tongue Publishing, 2012) and milk tooth bane bone (Leaf Press, 2013). Daniela lives and writes in Vancouver. Daniela Elza's milk tooth bane bone is a book that sweeps across the reader's consciousness like a bird's wing. The poems do something rather miraculous: fragmentary yet narrative, grounded yet mythic, they deconstruct and build simultaneously, forge and empty out meanings and images. 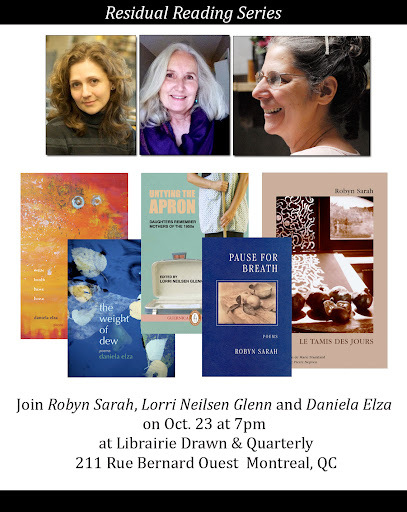 Wednesday, October 23 at 7 pm! 211 Bernard Ouest!